Hey Coffeeholics! It is JUNE already. And as we all know, it's nearly time to bid adieu to summer. It's not yet over though! There's still time to throw your swimsuits in your travel bag, hop on the plane, and relish and soak in everything that shouts summer in the sandy beaches of Boracay! That's what my parents just did. They are currently there at Boracay to also celebrate their wedding anniversary. Awesome way to end summer. 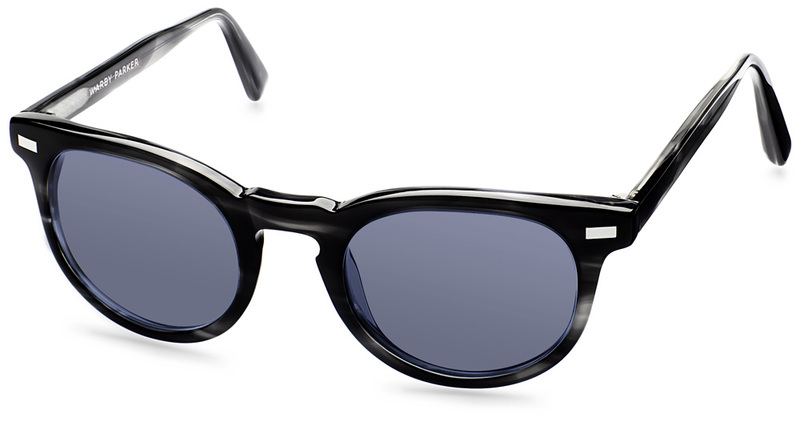 Still an essential here in Manila and anywhere else in the Philippines is a pair of sunnies! Like a said before, our erratic two seasoned weather demands we always must keep a pair in our bags just in case the full heat and glare of the sun comes out in full force. 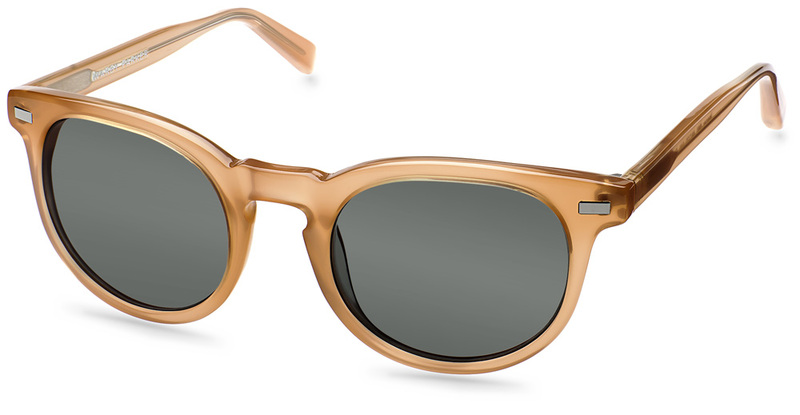 That's why I'm soooo excited to introduce to you guys the Ocean Avenue Collection of sunglasses by Warby Parker. 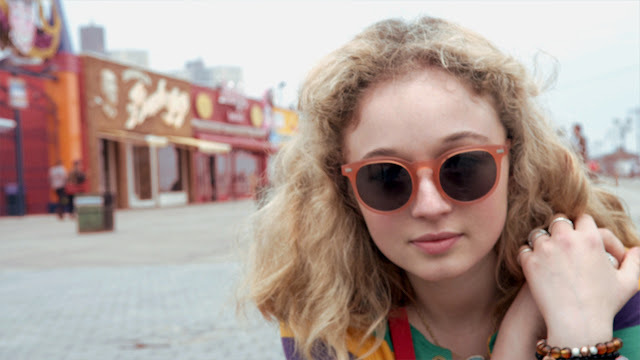 Personally, I love the somewhat vintage feel to the sunglasses - especially the one in Orange Fizz! The colors and shapes of them just gives this sophisticated old-fashioned summer with a modern twist feel to it. And yes of course, I love how these shades from the Ocean Avenue Collection has indeed this "throw-em-on-and-go" feel to it. Casually making a statement! 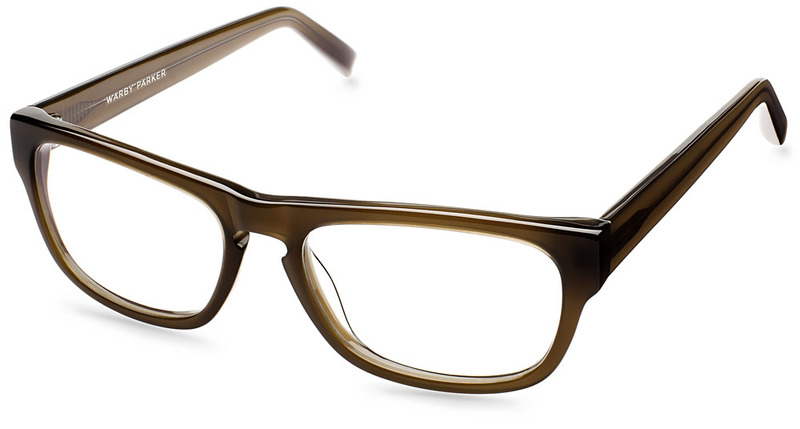 One of the things I appreciate about Warby Parker is their "Buy a Pair, Give a Pair" feature in their website. 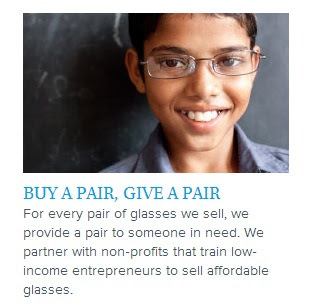 For every pair of glasses they sell, they give a pair to someone in need. This is a first time for me to hear something like this and I think its a great idea! Doesn't it feel good to know that when you buy a pair from Warby Parker, you give another pair to someone else? Awesome! Though Summer may be bidding us goodbye here in the Philippines, its definitely saying hello on the other side of the world. That's why this Ocean Avenue's Collection is for the boardwolk truants, the amateur spongers, and aspiring beach bums. 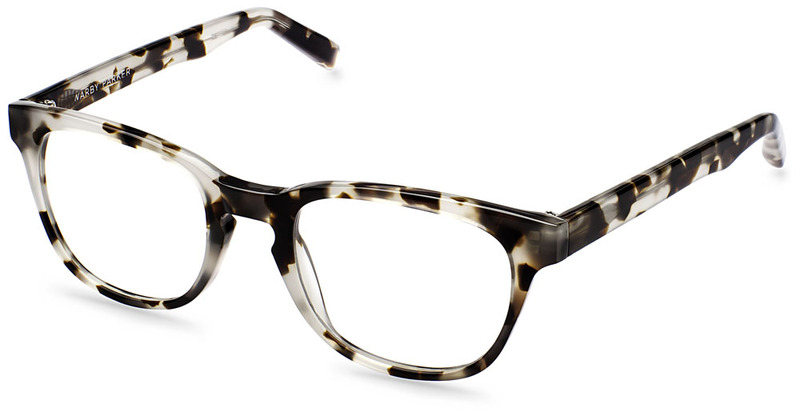 Warby Parker's source of inspiration for this collection came from the cult film The Warriors which highlights the interborough rivalry of New York City gangs as they rumble their way to Coney Island over the course of one long night. 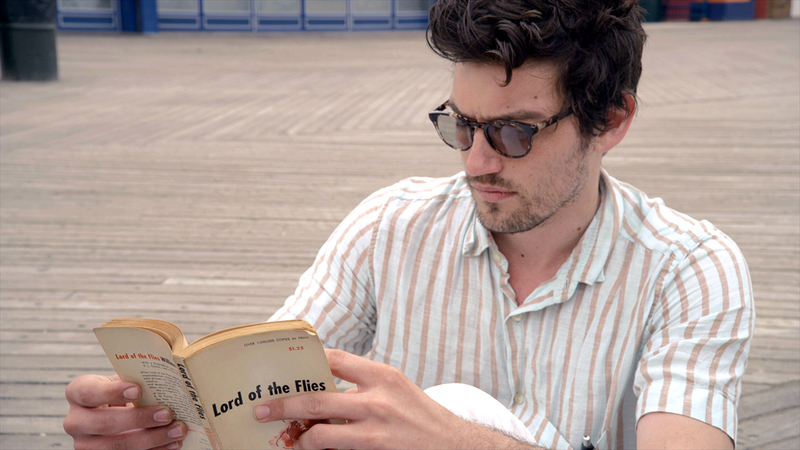 To commemorate the similar lawlessness of a bygone summer, Warby Parker made a film of their own featuring the Ocean Avenue collection. 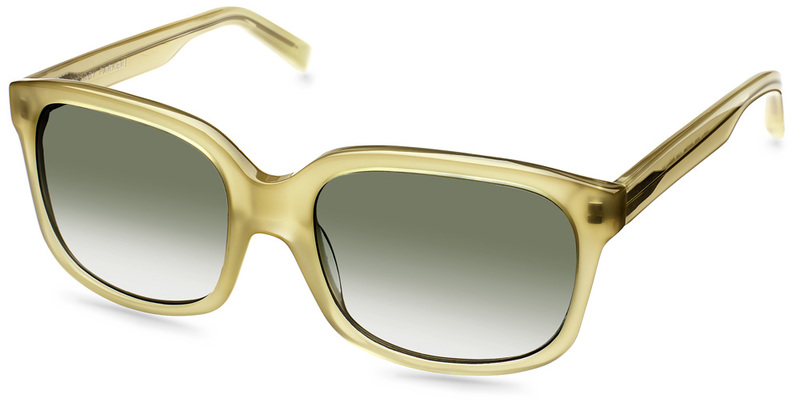 Warby Parker Ocean Avenue Collection - for the boardwalk truants and beach bum days when responsibility had taken a vacation. The Ocean Avenue Collection = summer crushes into wearable eye candy for all summer occasions. Try it out yourself! 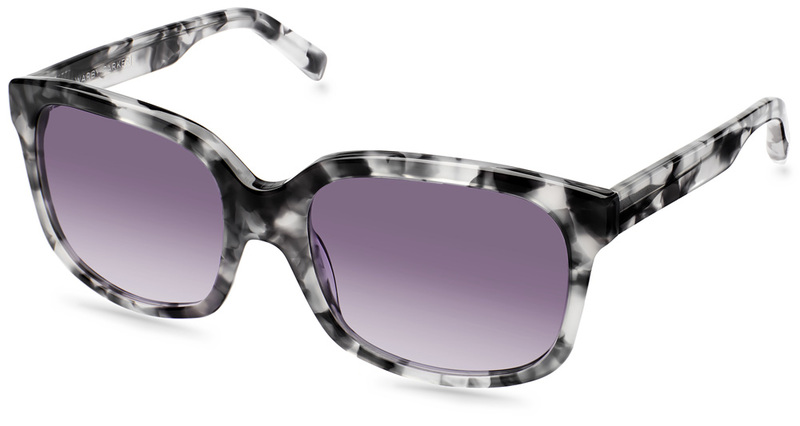 TO OFFER DESIGNER EYEWEAR AT A REVOLUTIONARY PRICE, WHILE LEADING THE WAY FOR SOCIALLY-CONSCIOUS BUSSINESSES. The glasses look hip. I am sure you will have one of your own soon. Or are they too expensive? I wonder why they used that old dogeared copy of Lord of the Flies for that picture with the guy though. Those glasses look cool and easy to wear. The different designs show creativity and style. They do have stylish design and unique colors like Sea Glass Blue.